Apple has finally managed to stop GrayKey devices from working on iPhones running last month’s release of iOS 12, according to a report from Forbes. For those unaware, GrayKey is an iPhone unlocking device created by Atlanta-based firm Grayshift. This tool helps law enforcement agencies around the world to break passwords on iPhones involved in criminal investigations. The tool attracted widespread concern from security experts as well as the public when the device was unveiled in March. Apple for the past six months has been continuously setting up hurdles to block GrayKey’s ability to access user data without permission. However, Grayshift managed to jump each barrier and continued to grow. 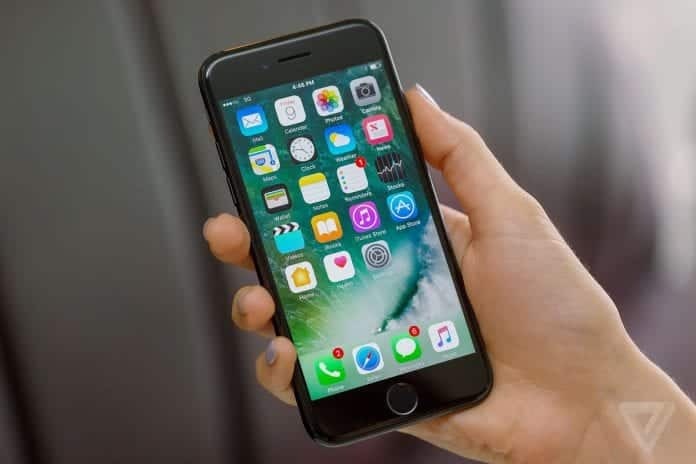 Captain John Sherwin, Police officer of the Rochester Police Department in Minnesota confirmed that iOS 12 was blocking GrayKey from unlocking iPhones: “That’s a fairly accurate assessment as to what we have experienced. Neither Apple nor Grayshift has commented on the report.